Employees are indeed the backbone of any organization. They reflect the culture of an organization and its future too. If your employees are healthy and fit, your organization can withstand the market’s challenges and uncertainty more effectively and with greater conviction. Secondly, bad health leads a financial burden on the employees and thus it reduces the quality of life of the employee and their families as well. Business goals are important. Agreed! But what is more important? The answer is ‘long-term sustainability of your organization’. By keeping a tab on your employees’ health condition and maintaining it through corporate wellness programs, you can actually run the operations even more smoothly. 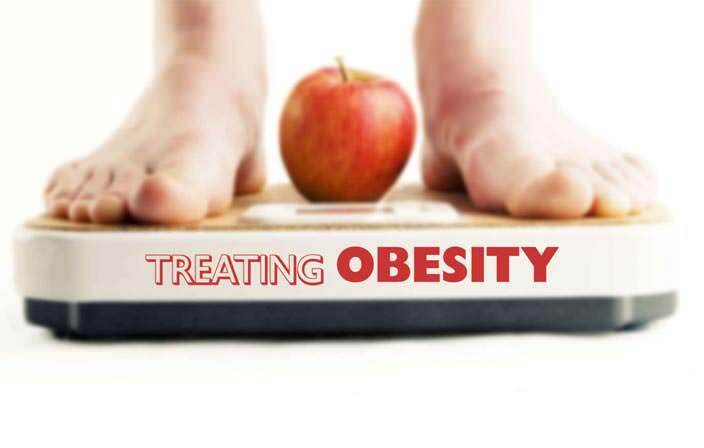 All that is required for this is a little awareness and motivation to imbibe healthy diet and habits in their lifestyle. And you can see the visible improvement in the culture and environment at the workplace. Well, it is hard for an organization to collect the details of every aspect of an employees’ personal life including physical exercises, disease history, and diet. Also, even if the details are available, only a naturopathy expert can interpret that. But it is possible to implement a corporate wellness program where an expert can obtain such information and give a suitable solution to the employees. A naturopathy expert at Nimba assesses all the important health parameters of a person such as a person’s basic physical details, prakriti, medical and surgical history, hereditary diseases, dietary habits, addiction, and other important factors. The route-map for bringing all the systems on equilibrium is them prepared to treat the body as a whole, and bring in wellness. 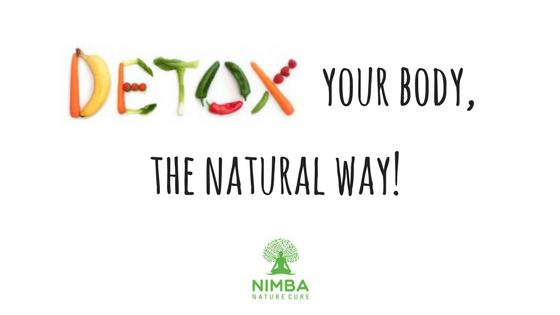 Nimba Nature Cure Village is the perfect place to let the stressed minds of your employees unwind, and rejuvenate their souls. 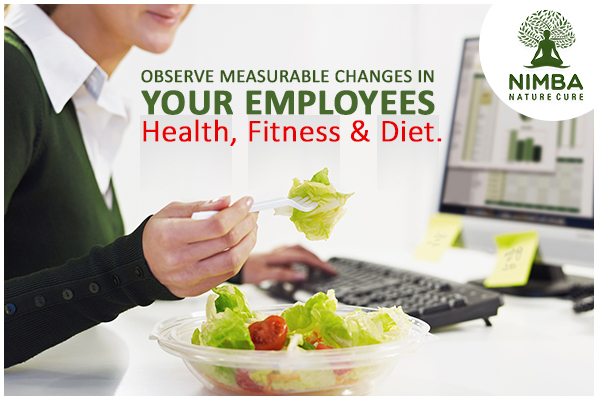 Nimba is known to be the premier naturopathy and wellness centre offering the best employee wellness programs in India. 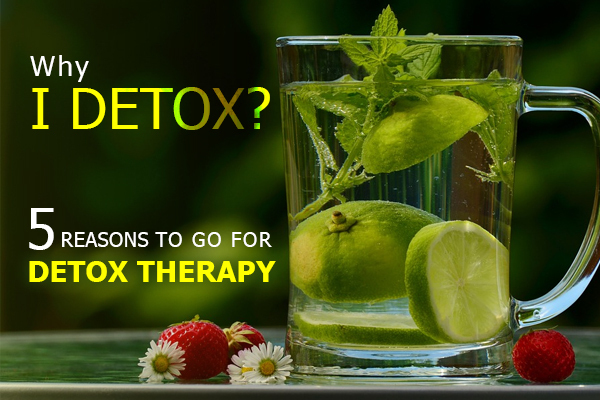 Come to Nimba and experience the goodness of naturopathy treatment in India, at its best.